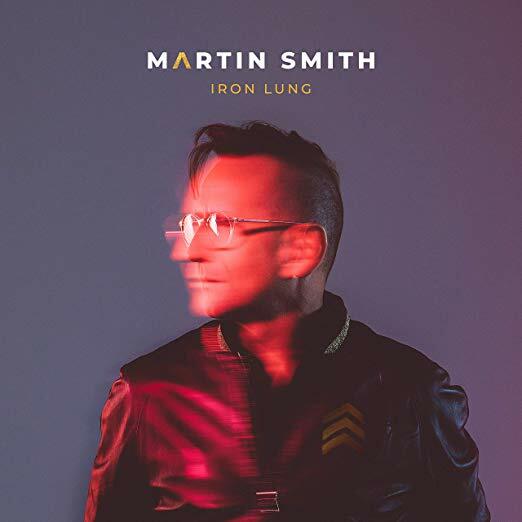 Integrity Music has officially announced May 10th as the release date for Martin Smith’s upcoming album, Iron Lung. 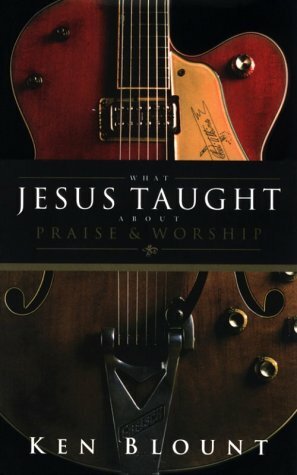 As the follow-up to last year’s live recording, Love Song For A City, and his last studio recording, 2014’s Back To The Start, the acclaimed worship artist, songwriter, and producer is ready to debut his highly anticipated and most personal album ever recorded. As the follow-up to Iron Lung’s pre-order instant grat singles that released in March, “Fire’s Gonna Fall” and “Great & Glorious,” the third and final instant grat song, “Iron Lung,” makes its debut today to all digital sales and streaming platforms.